Rest assured that our POS equipment and tools will deliver as expected, maintaining business stability in a high performance environment. 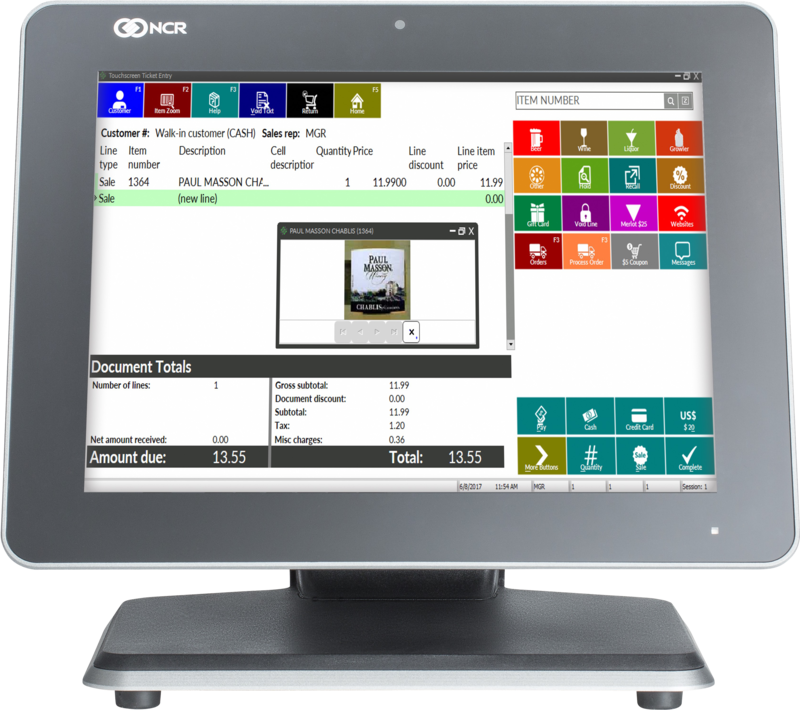 NCR point of sale hardware helps retailers of all sizes optimize store operations. 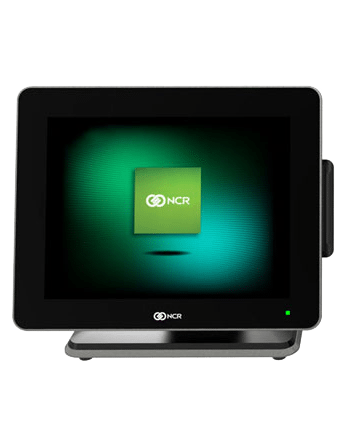 Although not required to use NCR CounterPoint, our POS machines and terminals help your staff deliver exceptional service with graphical touchscreens and transactions displays. Our integrated POS solution makes processing sales easy and efficient. With an all in one POS system, employees ring tickets and enter orders more swiftly and accurately, while graphical displays, multiple payment options and lightning-fast credit card authorizations speed up customer checkout. With their rugged design, NCR’s retail hardware solutions are built to withstand continuous usage, as well as spills, dirt, grease and other substances. Rest assured that our POS equipment and tools will deliver as expected, maintaining business stability in a high performance environment. 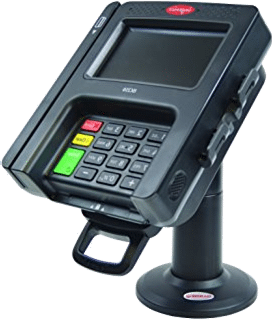 The NCR RealPOS™ XR7 features a stylish all-in one design, best-in-class performance, exceptional versatility, plus the ruggedness and data security you need for mission-critical store environments. We understand how important it is to provide an exceptional experience for your shoppers. 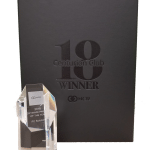 That’s why the NCR RealPOS™ XR7 delivers the performance you need in a stylish and versatile design that will blend seamlessly in virtually any retail environment enhancing your brand image. As an added bonus it provides multitouch and gesture support to make it easy for users to interact in a way that is most familiar to them in their everyday lives. Gesture interactions not only enhance the user experience, but also help you ring up those sales faster. 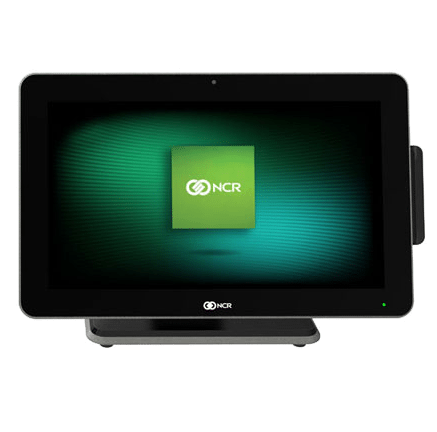 The NCR RealPOS™ XR5 is an energy efficient, fan-less, multi-touch, point-of-sale (POS) terminal packaged in our stylish X-Series all-in-one design. The NCR RealPOS™ XR5 is powered by the latest Quadcore Intel® Celeron® processor-based system-on-chip (SoC) technology to give you high energy efficiency, lower operating temperature, and uncompromised performance. This means lower power cost and higher reliability. The associate display provides support to boost associate productivity and lets them interact in away that is familiar to them. Based on a decade of Ingenico experience in signature capture and touch-screen technology, the Ingenico iSC250 represents a unique combination of security and performance, leveraging the multimedia-enabled Telium 2 platform. Much more than just a payment device, the iSC250 enables retailers to bring real value to their businesses and customers – true digital signage exploiting WQVGA color and multimedia, and digital end-to-end transaction security solution. The Ingenico iSC250 with Point-to-point Encryption, when paired with NCR CounterPoint and NCR Secure Pay, provides point-to-point encryption (P2PE) of credit and debit card transactions.